Hey beautifuls, I am sure all of you agree that winter means dry skin and extremely dry lips. This dryness continues for a few months. 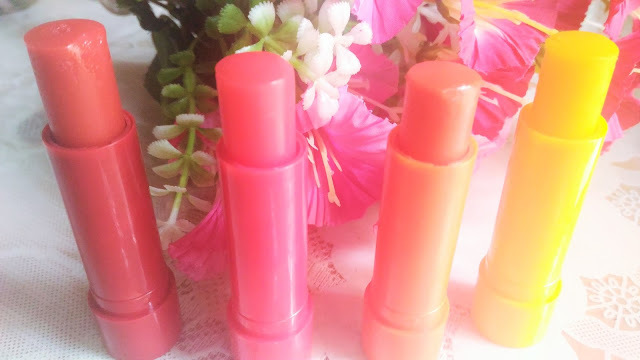 However, for these dry months, I have got some fruity bursts for my lips and I am going to talk about these today. 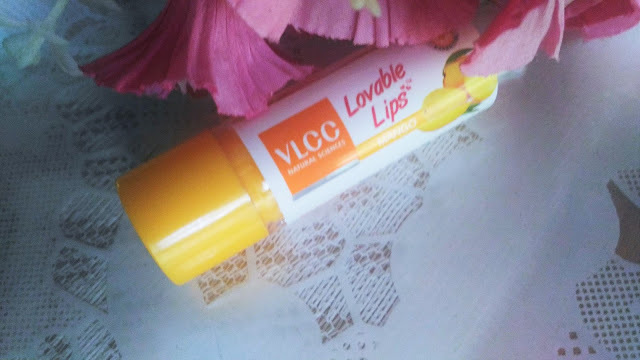 I am talking about the VLCC Lovable Lips. 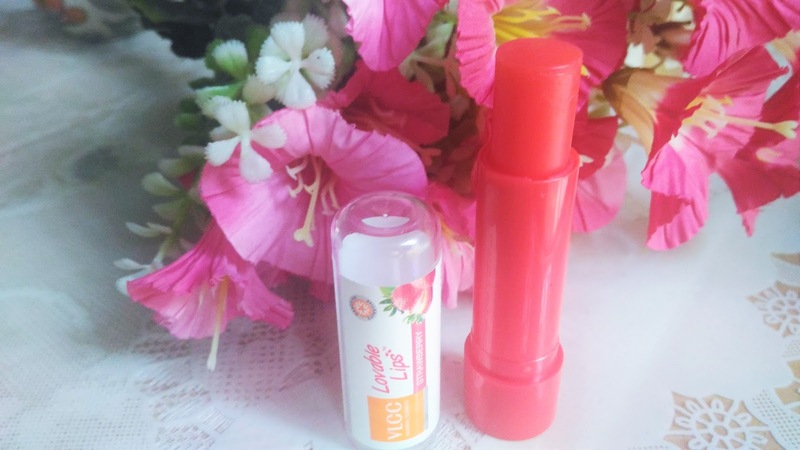 Infused with the goodness of Jojoba Oil that dresses and caresses your pout in one sweep to make it luscious, lovely and lovable. 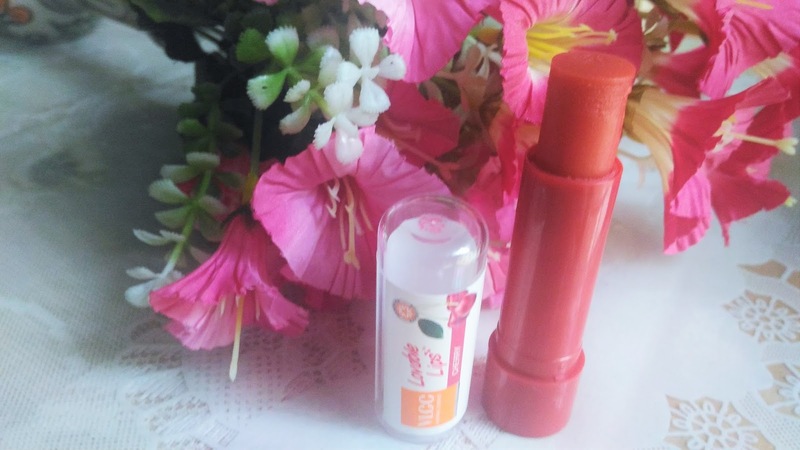 Jojoba oil, which is chemically similar to skin’s natural oil, heals chapped lips and seeps in to restore moisture and texture from within smooth, supple lips. 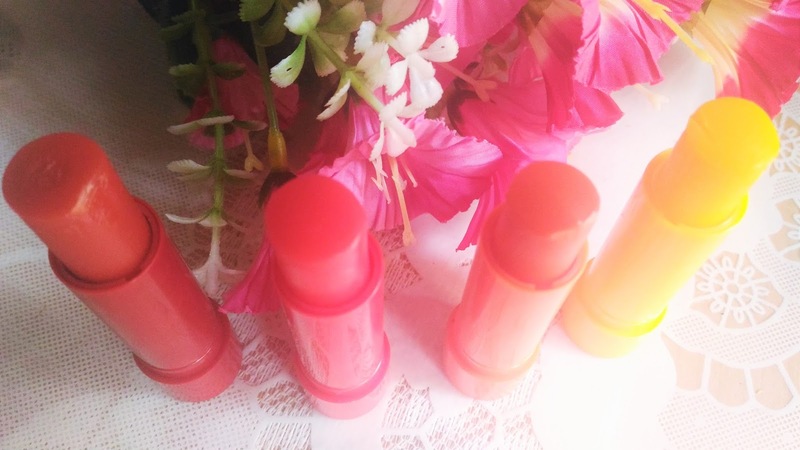 VLCC has whisked together the benefits of this vitamin E-rich oil with nourishing almond oil and SPF to create this range of delectable sun-safe, pout perfectors in 6 pretty hues. 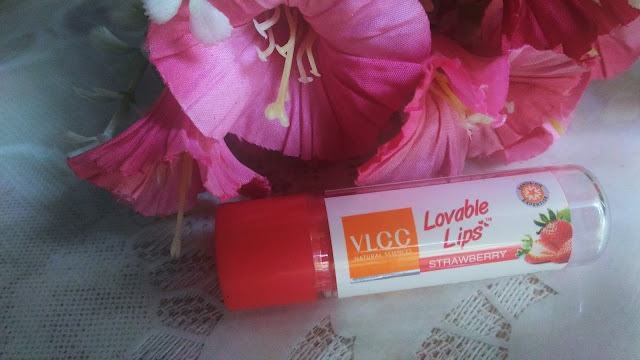 Packaging: VLCC Lovable Lips comes in pretty stick packaging which looks very cute. 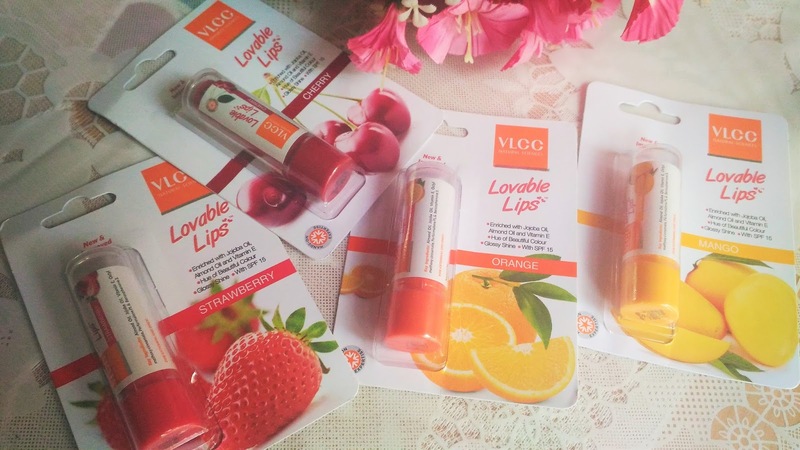 The Fruity varieties of VLCC Lovable Lips comes in 5 varieties, Mango, Peach, Orange, Strawberry and Cherry. 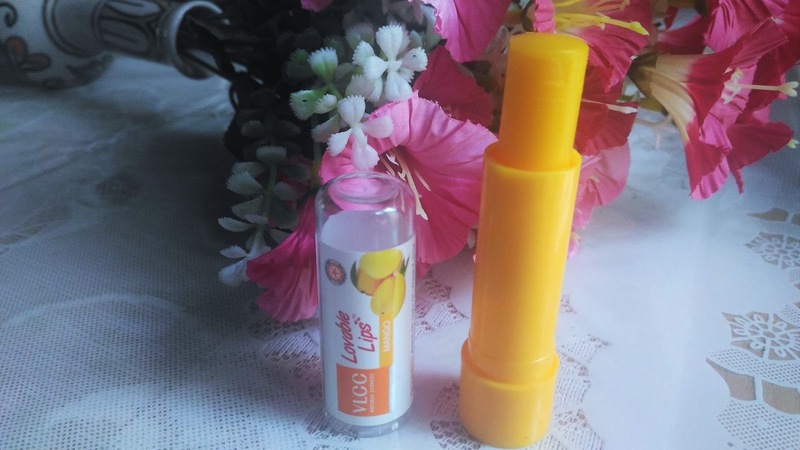 Mango: The Mango Lovable Lips has a yellowish tint that comes as colorless on the lips. It smells like mango candies. 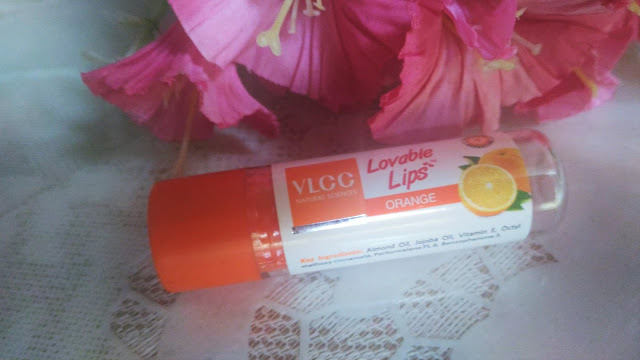 Orange: The Orange Lovable Lips has a nice orange tint. 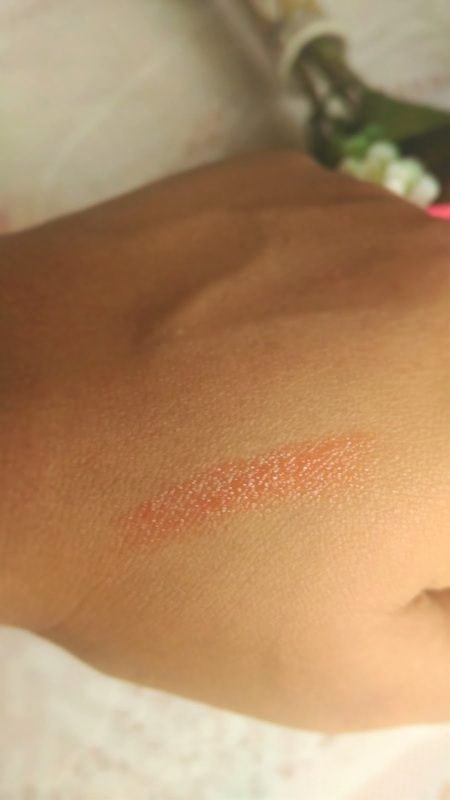 It smells of mild citrus orange. 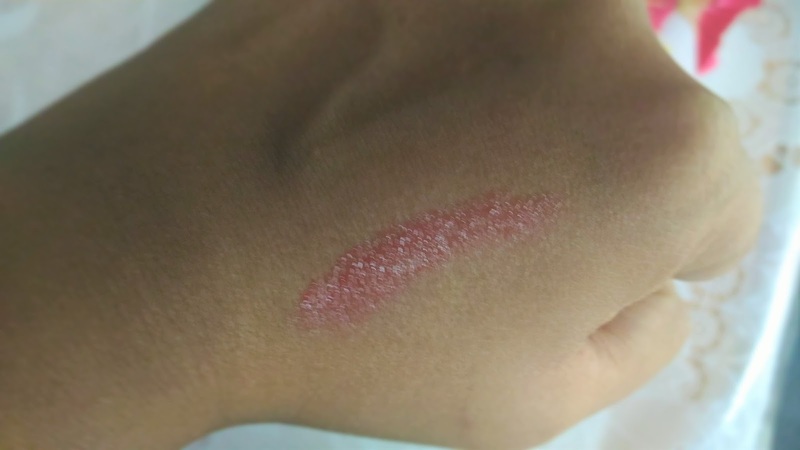 Strawberry: The Strawberry Lovable Lips has a bright pinkish coral tint and smells as sweet as fresh strawberries. 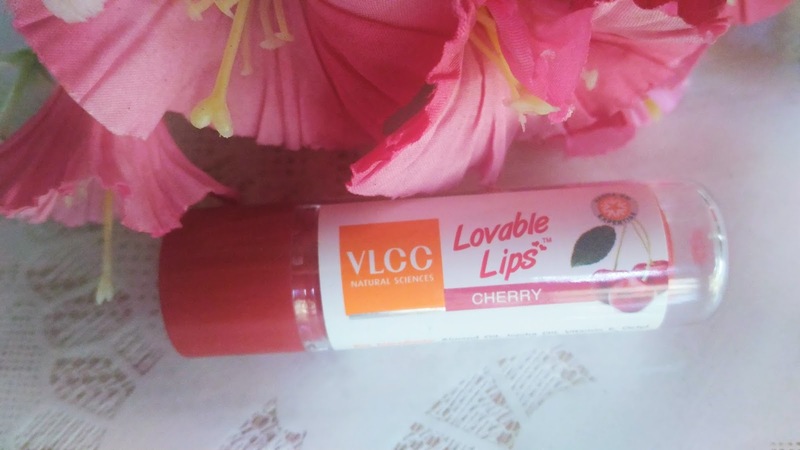 Cherry: The Cherry Lovable Lips has a red tint and smells like jelly candies. 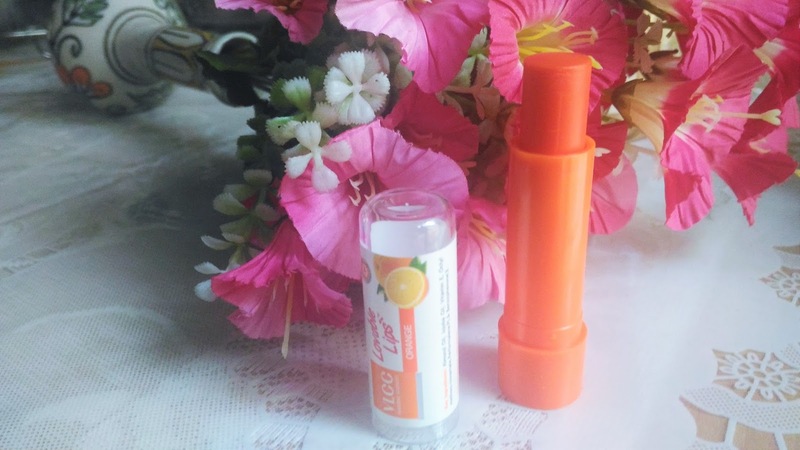 My experience: So much of fruity burst is definitely a warm welcome.The colour provided by the lip balms are really good, specially I have never seen an orange lip balm so tinted before. And for a lip balm the colour pay off is very good. 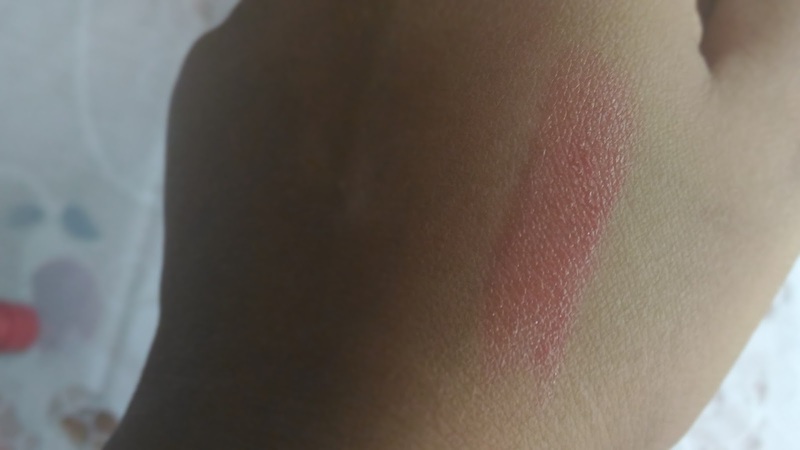 The colour stays for a long time and is very pigmented. 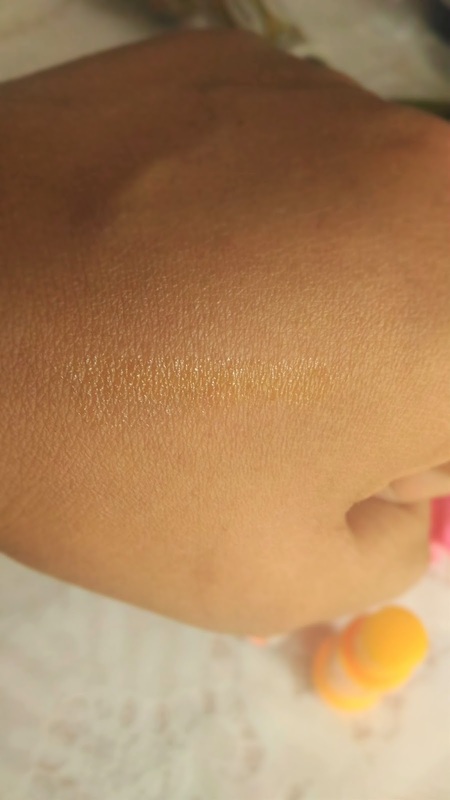 After a long time also, the stain stays even though the top layer of shine fades. It softens the lips and there is no dryness and flakiness. 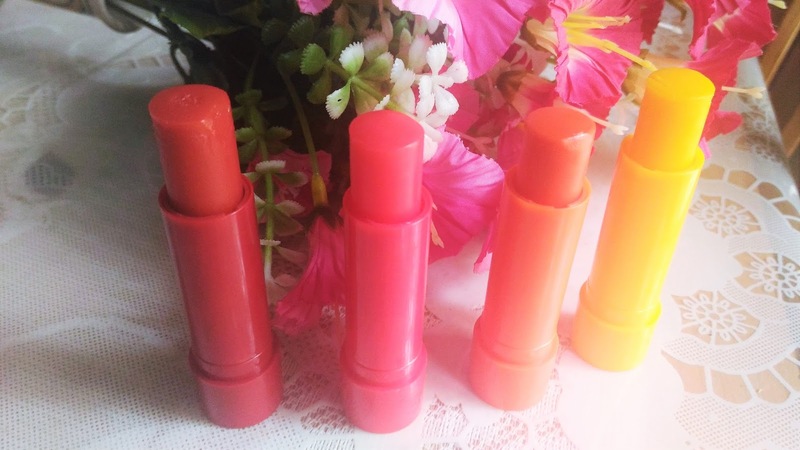 For me I love the smell of the Strawberry one the most. However, one thing that I have noticed is that the lip balms are very soft and can start melting during the hot season.